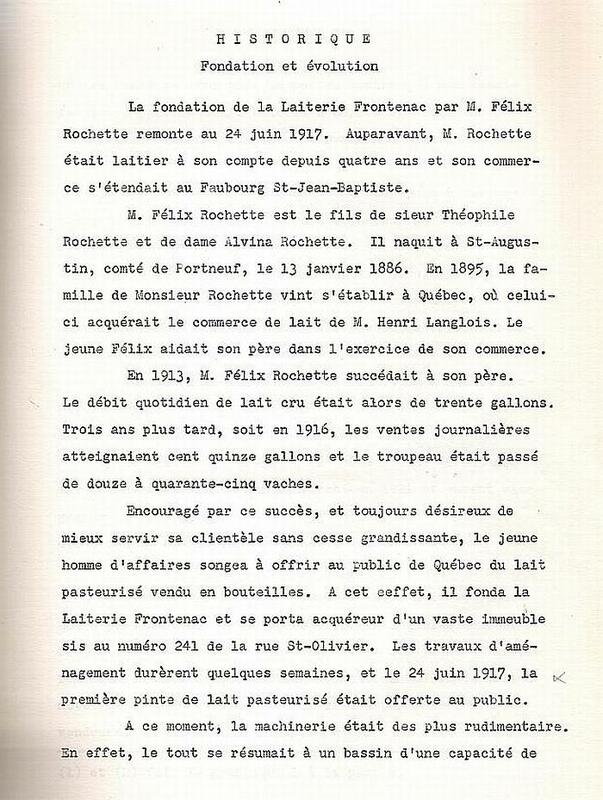 " Théophile Rochette, Founder "
Théophile Rochette, the son of Mr. Théophile Rochette the founder. 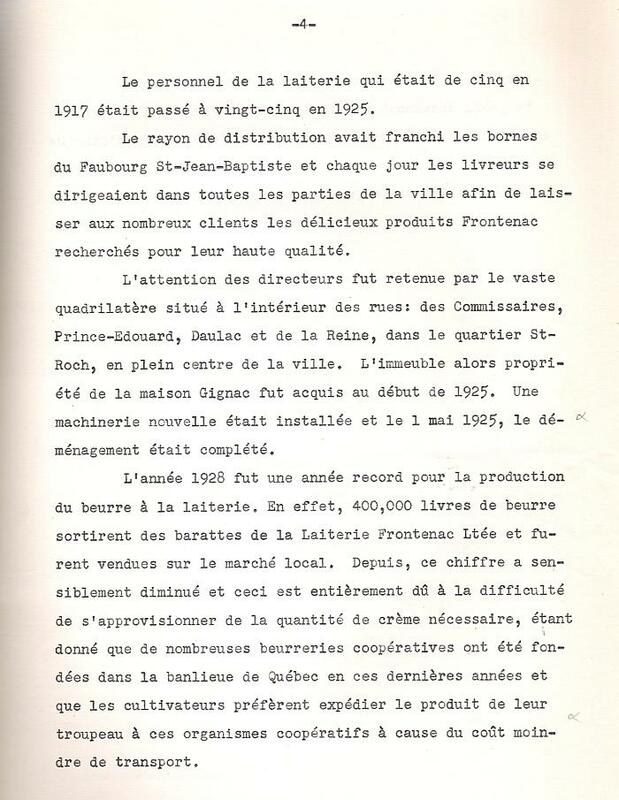 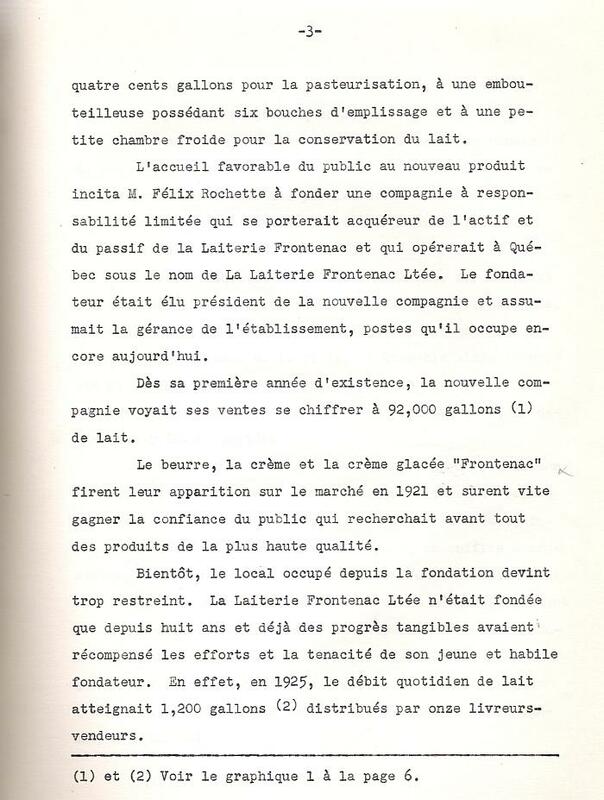 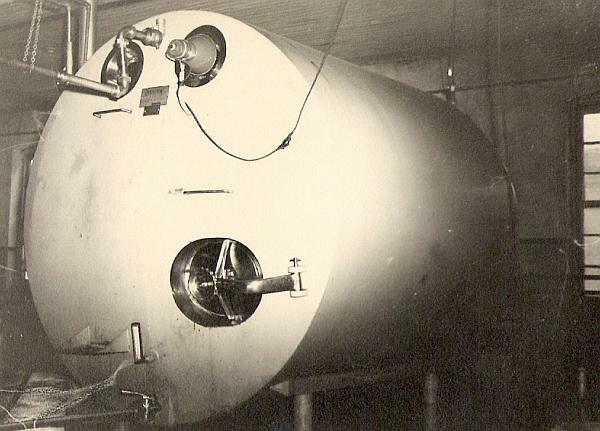 Page sent by Cécile Rochette, granddaughter of the founder, Théophile Rochette. 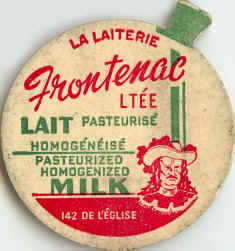 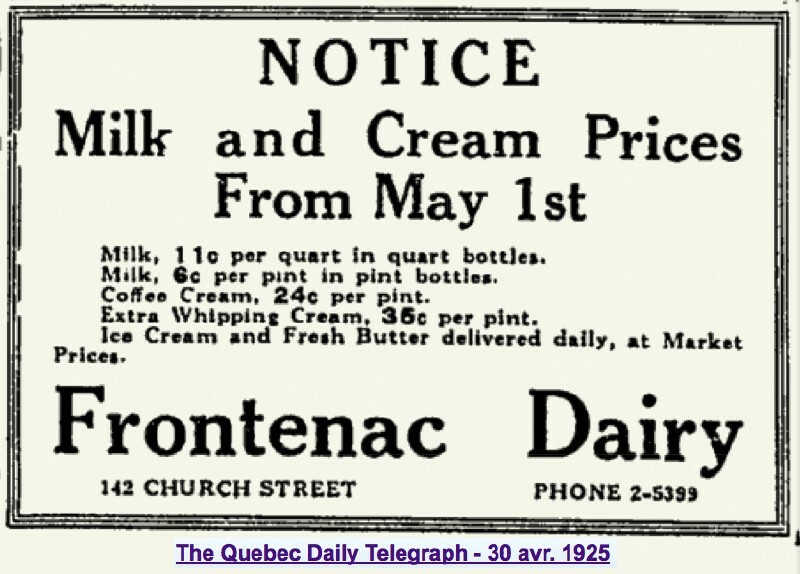 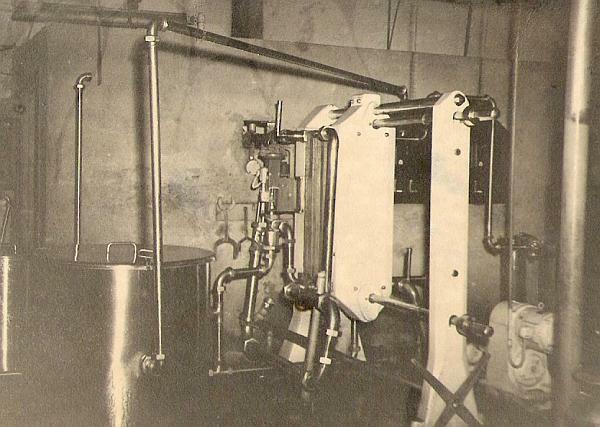 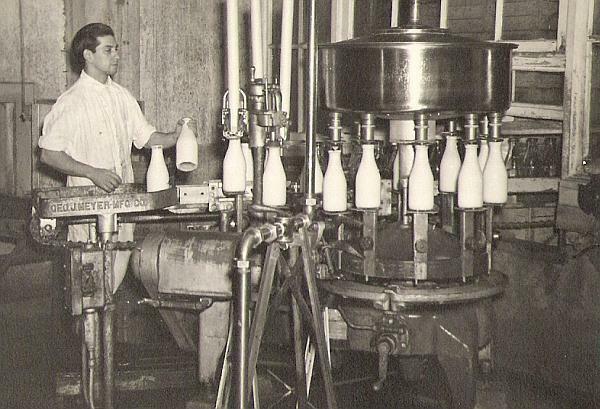 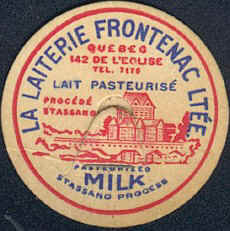 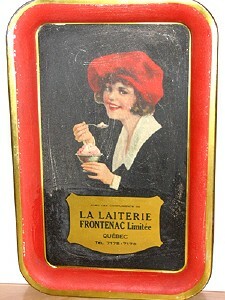 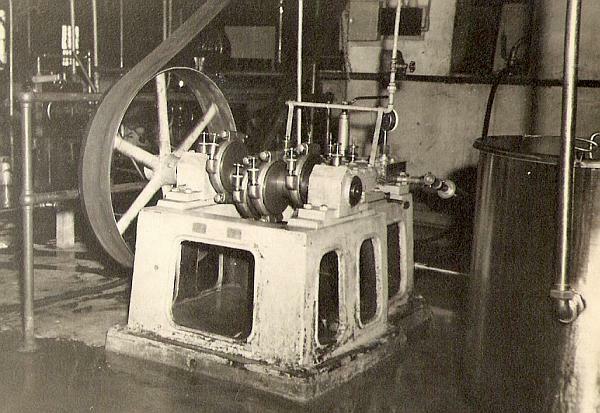 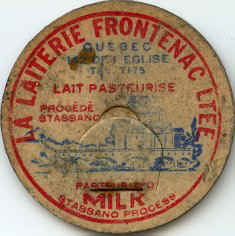 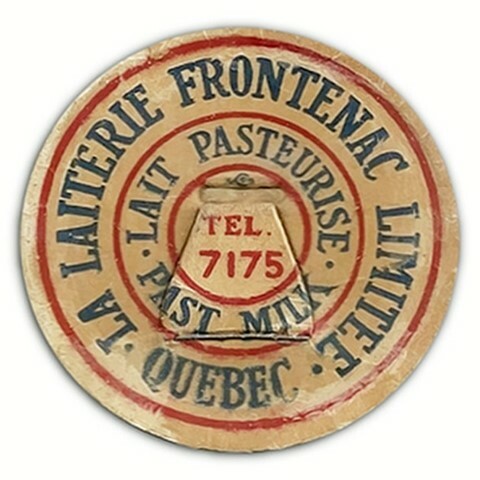 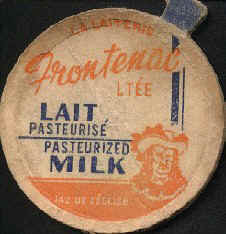 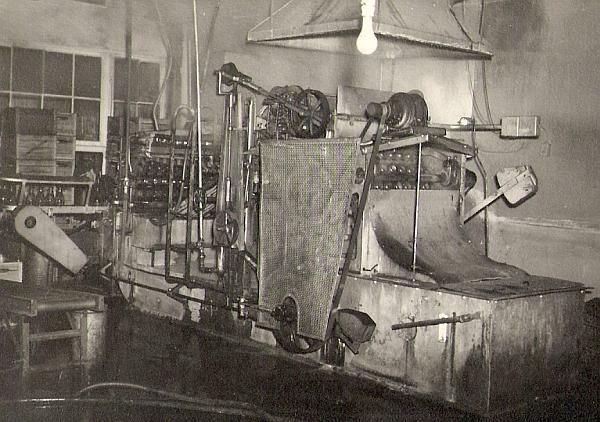 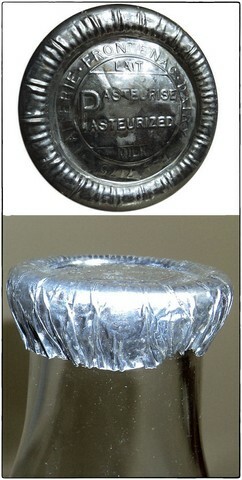 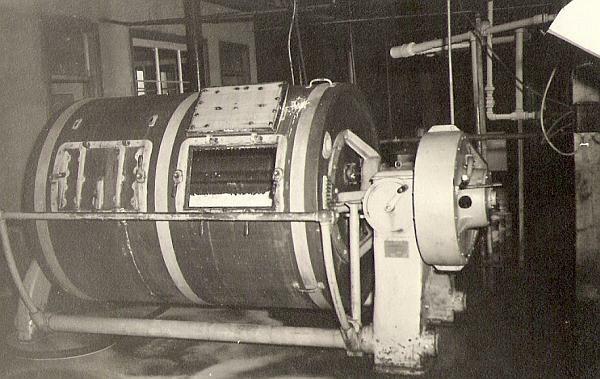 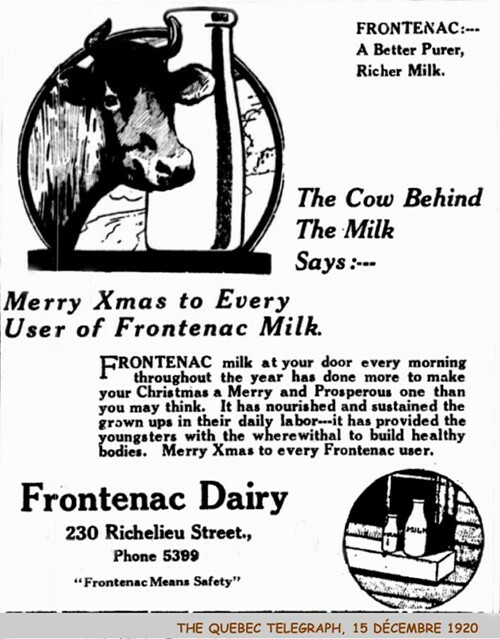 Quebec Frontenac Dairy was situated 142, De l’Église St. in Saint-Jean Baptiste area. 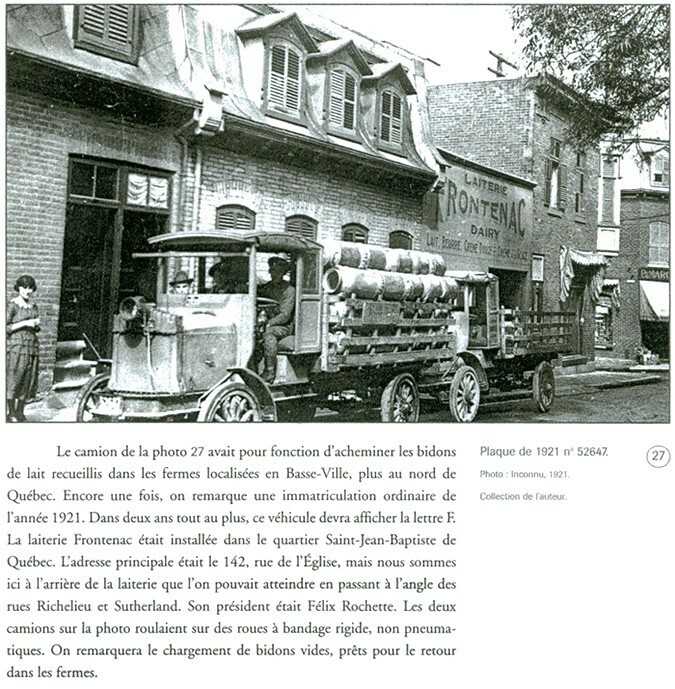 Information is taken from an old picture showing a truck loaded with milk cans. 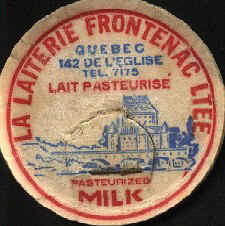 The truck is parked in the street in the back of the dairy. 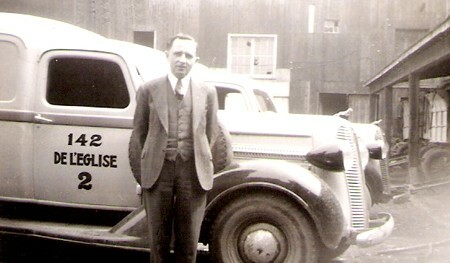 In front of the truck, we can see the licence plate dated 1921. 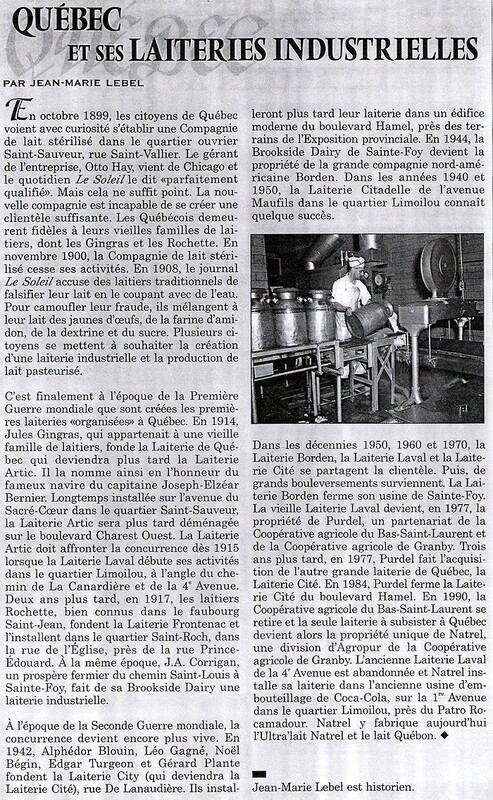 Source : Book "L'immatriculation au Québec2" de Guy Thibault paru aux Éditions GID, 2005, page 116. 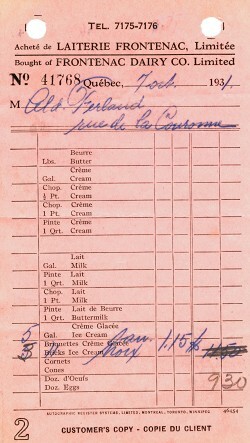 Ice Cream was sold $1.15 per gallon!